The only thing more certain than taxes is the confusion that often comes with them. Extended Services Group, LLC intends to simplify them for you through our income tax solutions in The Bronx, NY. 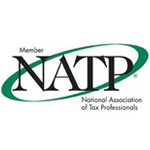 Whether you run a small business or are an individual in need of help, our professional and trusted tax consultants are here for you. Our certified notary signing agents are willing to travel anywhere in the Metro New York area at any time to serve those who are unable to leave their homes. You can also come to our office to have documents notarized. We’re open every day of the week with evening hours Monday-Saturday and are convenient to the #2 Train. 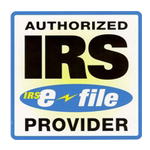 We handle all of your income tax return preparation, filing, and financial service needs while providing you with the highest degree of responsible and efficient services. 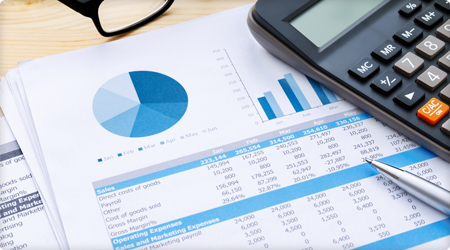 Why Turn To a Professional for Accounting Services? Managing money and keeping up with tax laws can be tough, and when mistakes are made, they can be costly and time-consuming. Having us help you out can spare you the trouble and even educate you on breaks you may not have known you qualified for. 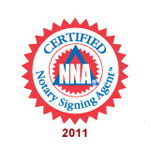 Our office is certified and screened by the National Notary Association and Commissioned by the State of New York. Upon request, we can also provide our NY Notary Commission Card, Tax ID Number, and Notary Errors and Omissions Insurance Policy Number. Contact our professionals today to learn more about our services. Nobody wants to travel across town just to get a signature, and in some cases, people may not be able to. Our team is happy to visit homes, hospitals, businesses, or other pre-determined meeting places to get you what you need faster. 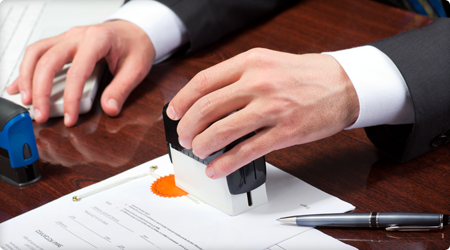 They bring stamps, embossing seals, notarial certificates, and more. We also make use of email, fax, and overnight delivery to speed up the process. 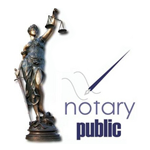 Notarization is essential for wills, power of attorney, immigration papers, proof of income, and more, and we take that seriously. Everything is easier when you have us on your side. Within 48 minutes of receiving your message, one of our representatives will schedule your appointment and send you a confirmation email. The email will include the name of the notary that will handle your assignment, an estimated price quote, and any other pertinent information. You’ll see that we make every effort to meet your needs as quickly as possible and provide you with the best quality customer service we can. Extended Services Group, LLC offers administrative solutions to individuals and small businesses in the Bronx and Metro New York. We are your local resource for income tax solutions, accounting and financial services, mobile notary public and document signing services, real estate and rental services, resume preparation, and more. To set up your appointment properly without errors or omissions, we prefer that you email us through the form on our contact page or text us. The email should include your name, the name of the person who will sign the document, all contact telephone numbers, the number of documents to be notarized, the address with unit number, and any additional information that will help us expedite your service and provide the personalized attention that you deserve. 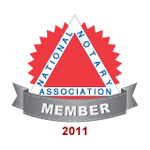 Within 48 minutes of receiving your message, one of our representatives will schedule your appointment and send you a confirmation email that includes the name of the notary that will handle your assignment, an estimated price quote, and any other pertinent information. Contact us for a tax solution that works for you. We’re based right here in The Bronx and Metro New York, plus we serve Westchester County, New York City, and surrounding areas. Monday - Friday: 8:30 a.m. - 8:30 p.m.
Saturday: 10:00 a.m. - 6:30 p.m.